A wide assortment candy molds for a variety of occasions and themes. Plastic candy molds are perfect for molding chocolates and candy coatings. The clear chocolate molds are economical to purchase, available in many styles and sizes and able to be reused over and over. They are not suitable for hot temperatures. Clear plastic candy molds are easy to use for chocolate because they are flexible, can be checked on the underside to see how the finished product looks and are easy to clean. Rubber molds are great for using with butter mints or cream cheese mints. 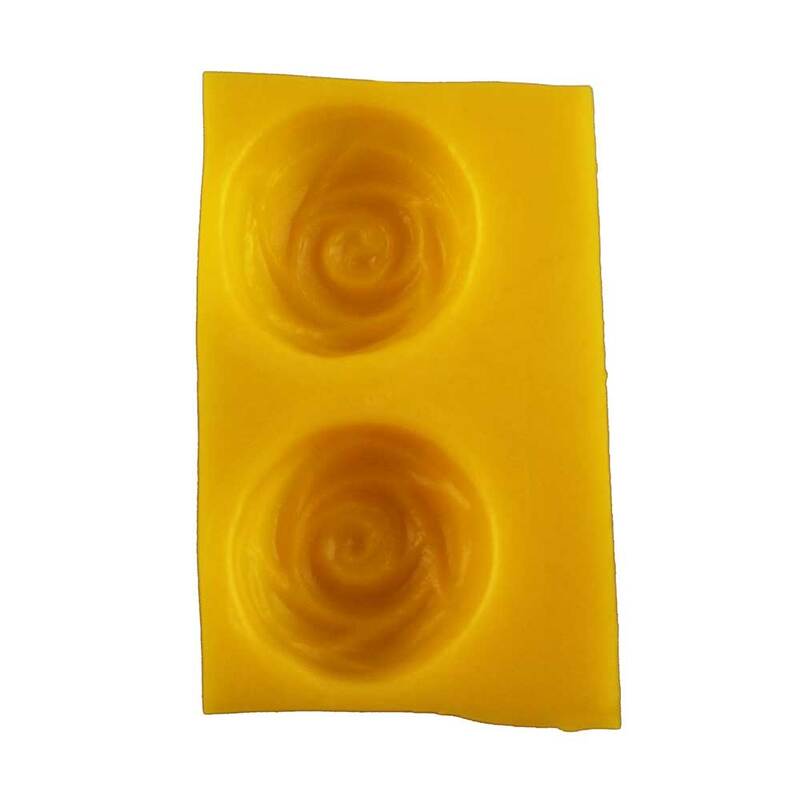 The molds are flexible which allows you to easily push the molded piece out of the mold. Hard candy molds are made of white plastic and withstand heat. They can even be used for cookies and the molds can be put safely in the oven. Hard candy molds are traditionally used for hard candy or isomalt pieces, but will also work just fine for molding chocolate. 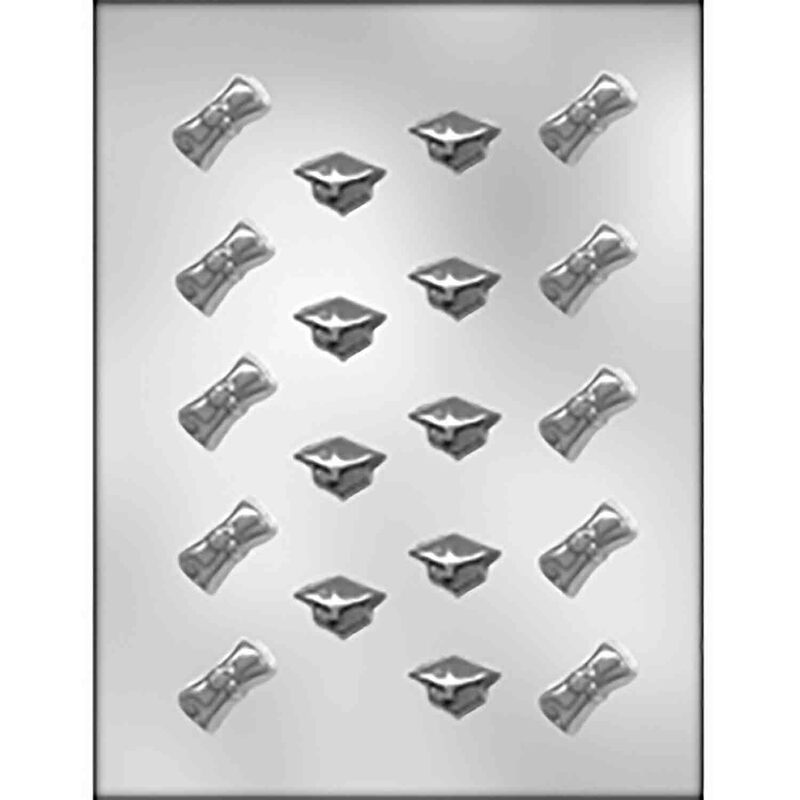 Shop a large selection of chocolate and hard candy molds for any occasion. 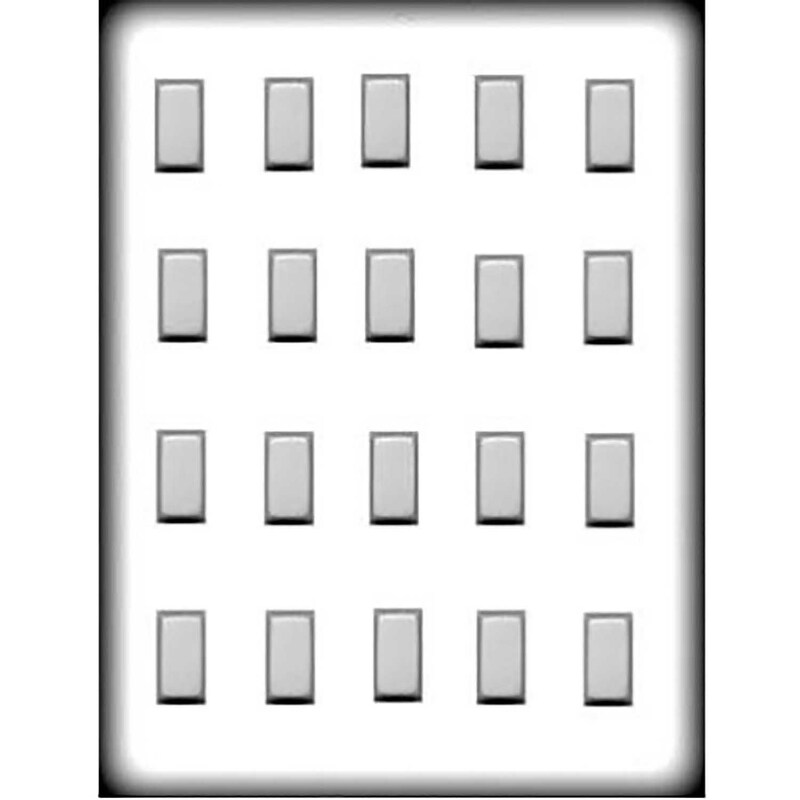 Browse over 1000 inexpensive plastic molds.